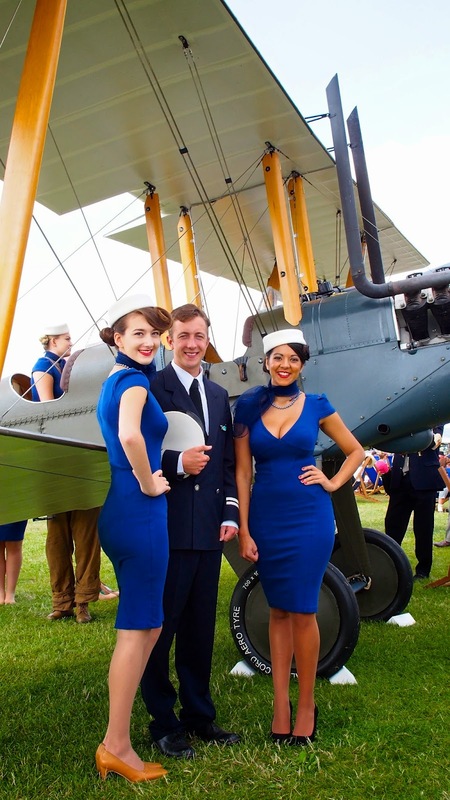 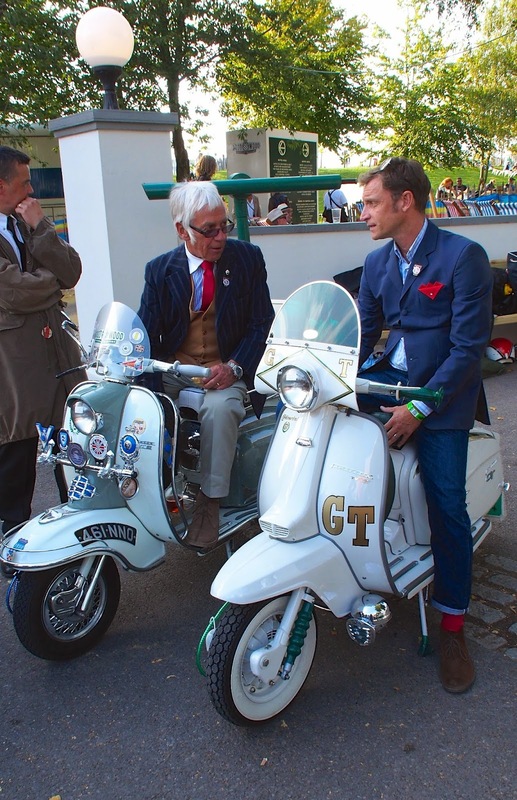 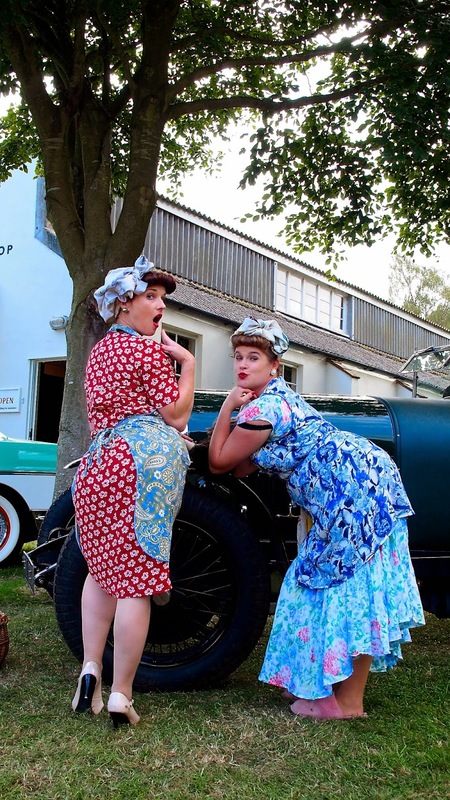 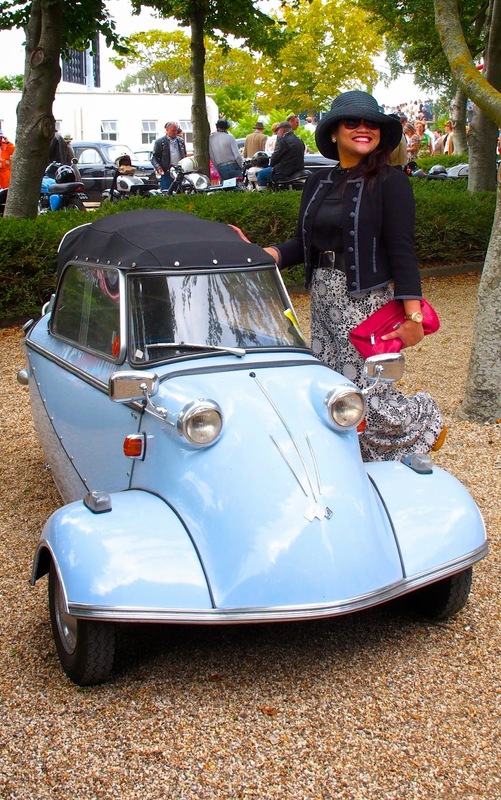 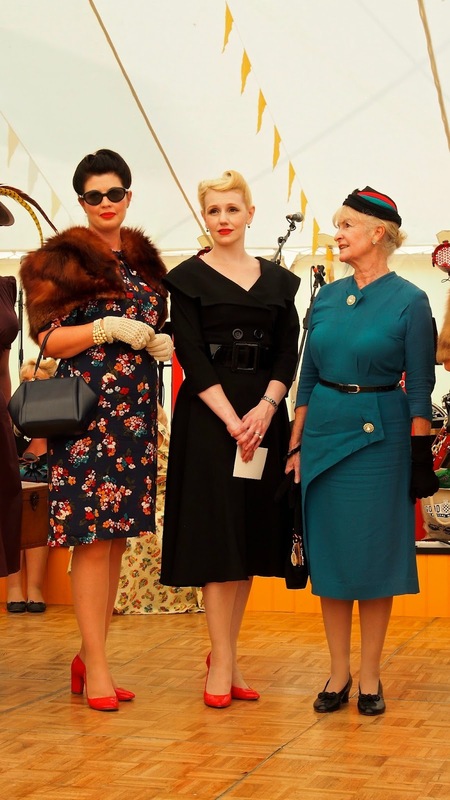 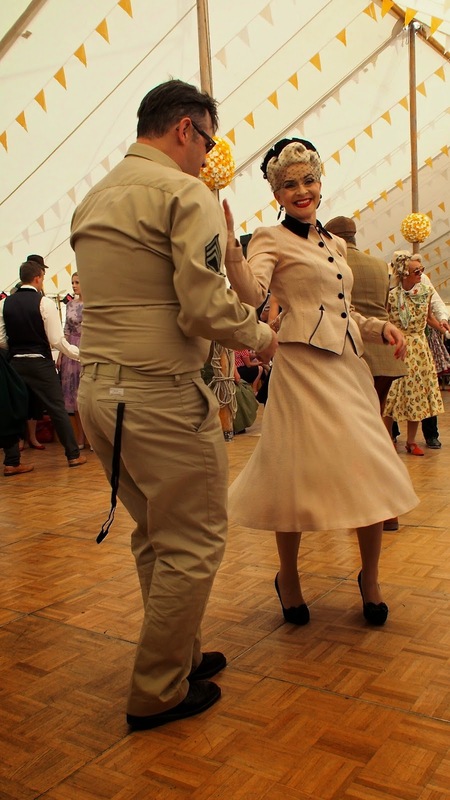 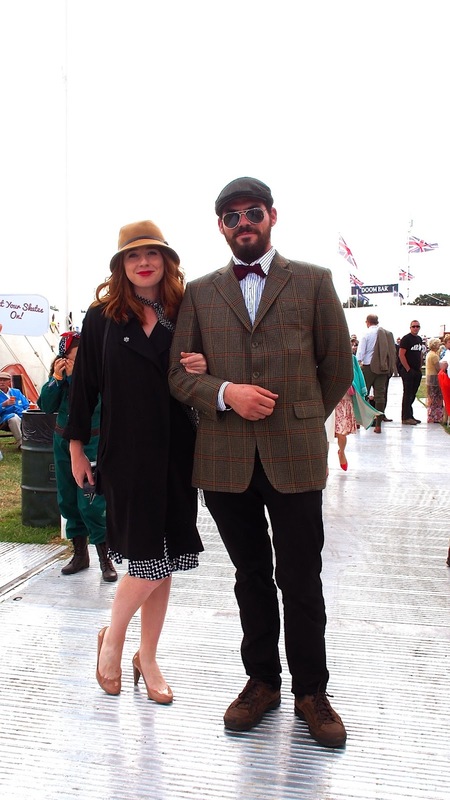 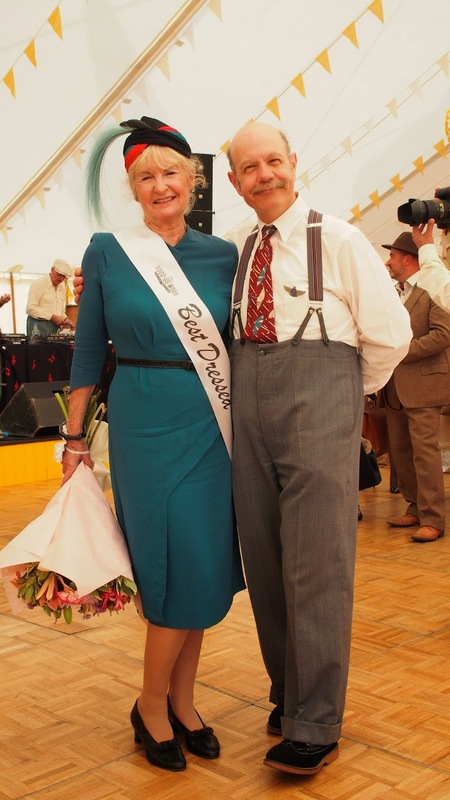 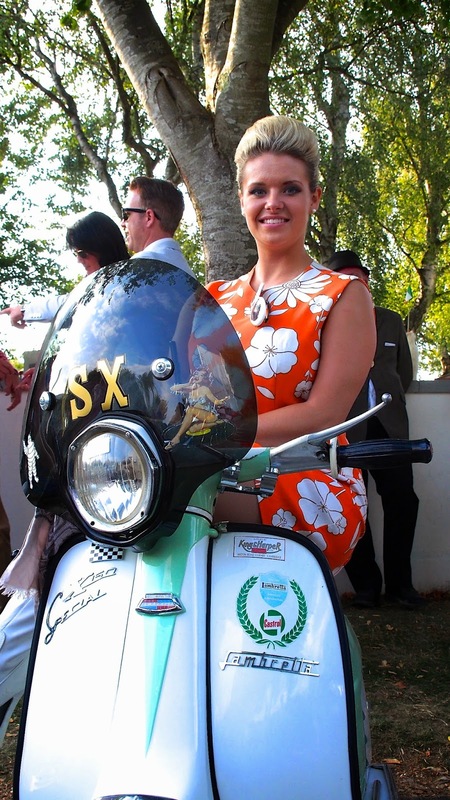 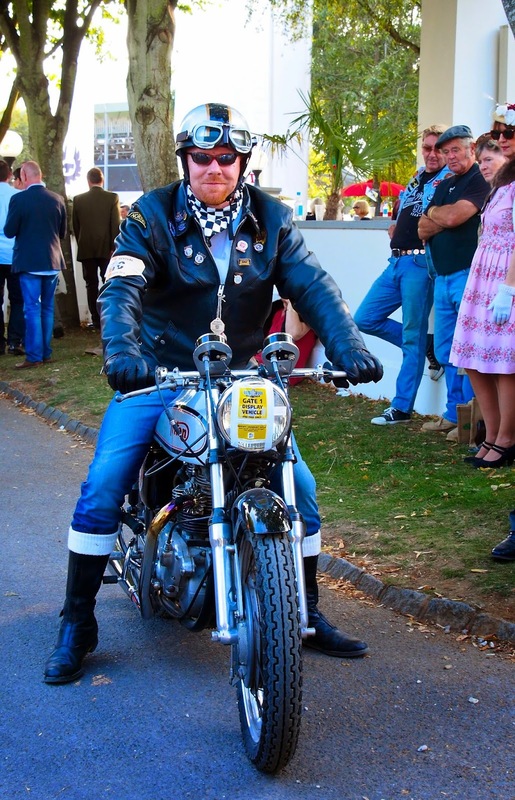 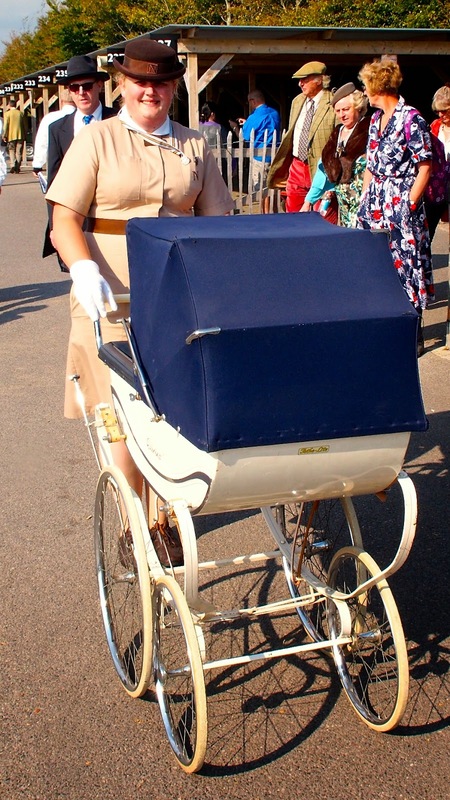 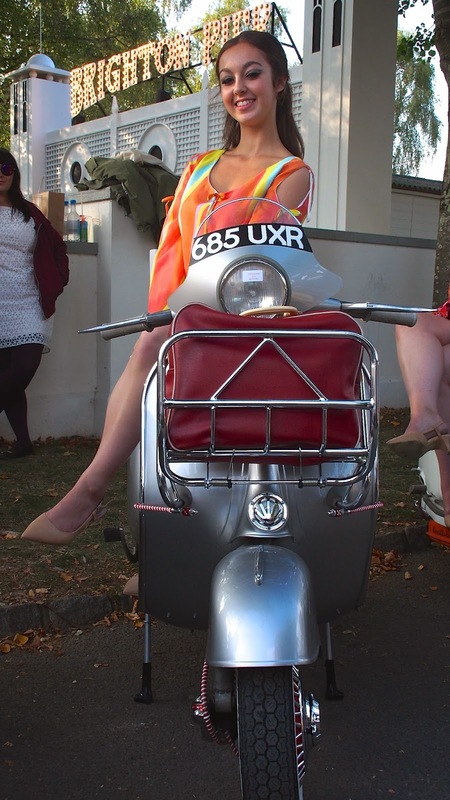 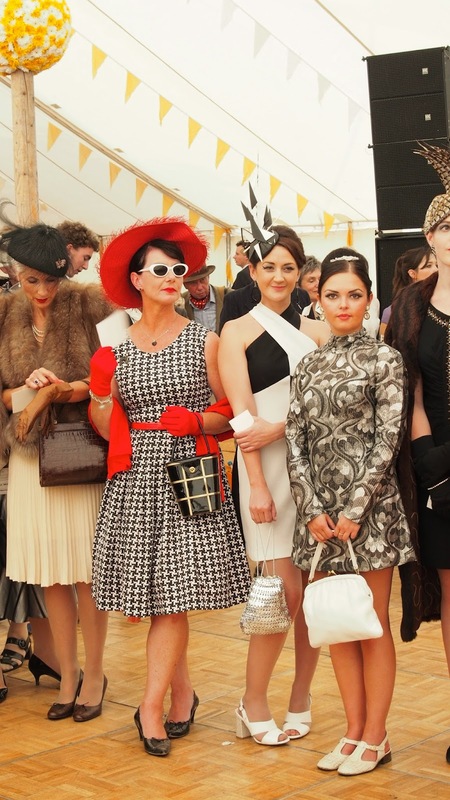 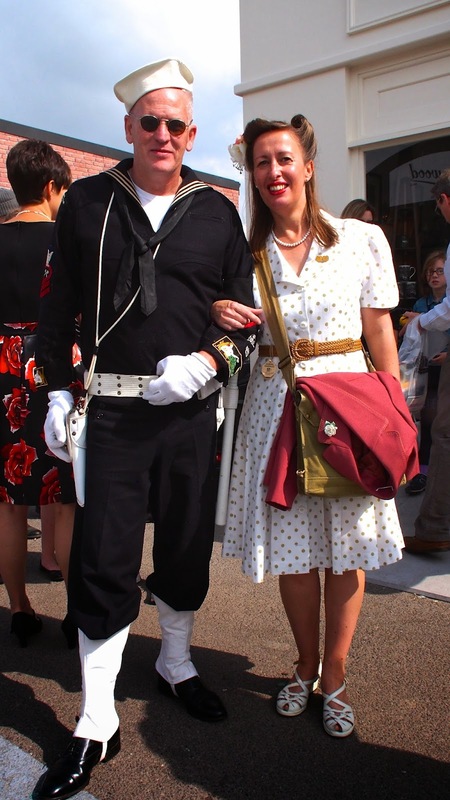 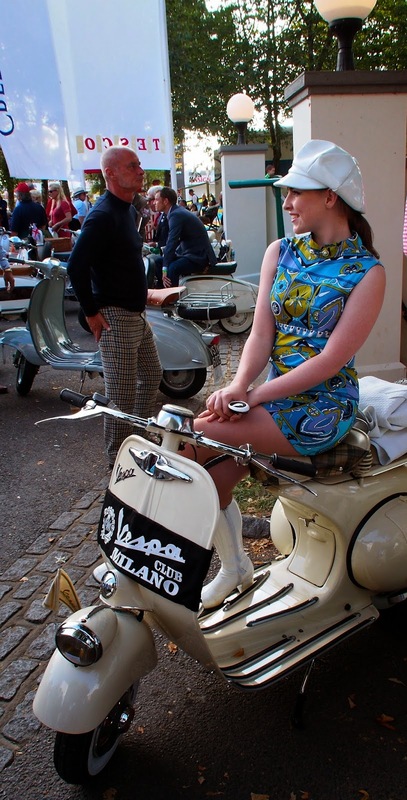 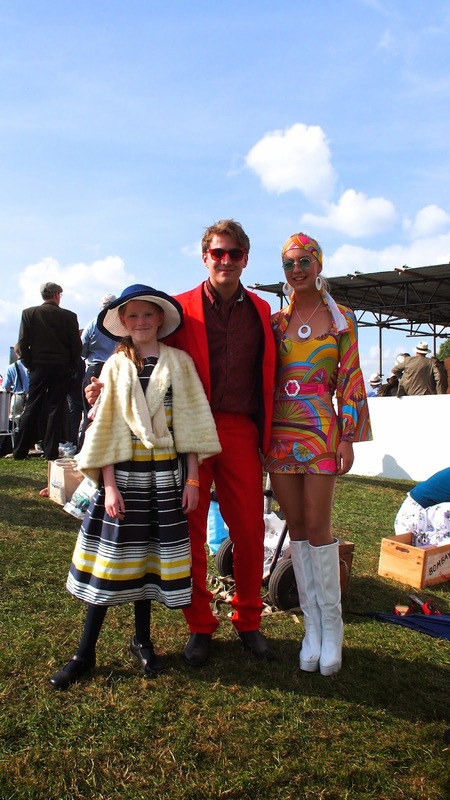 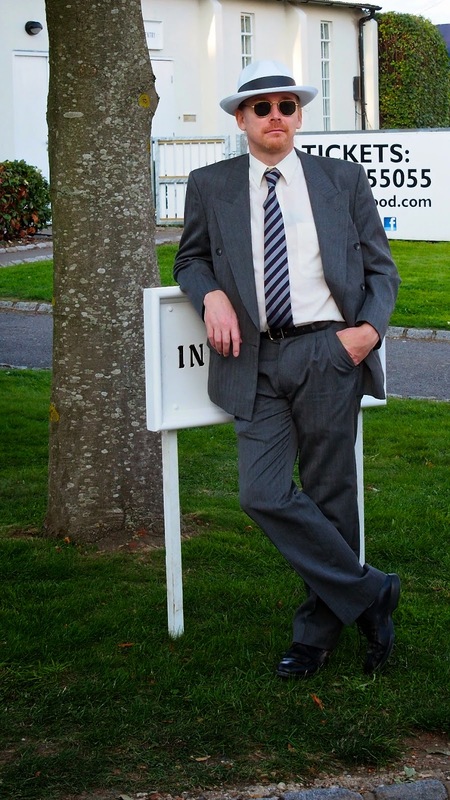 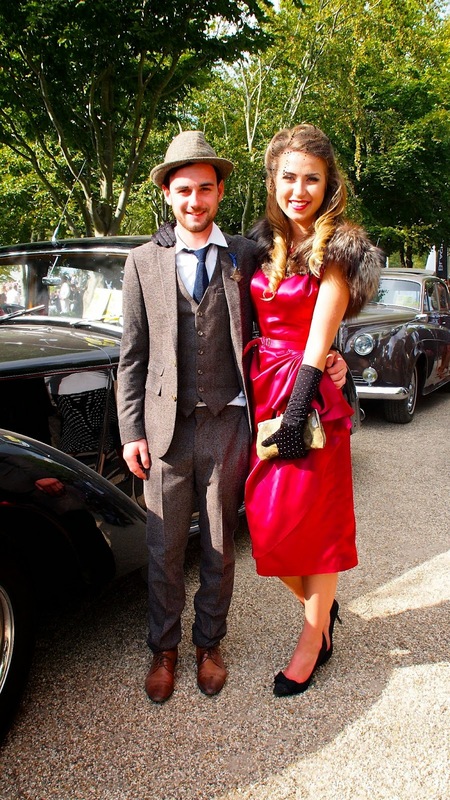 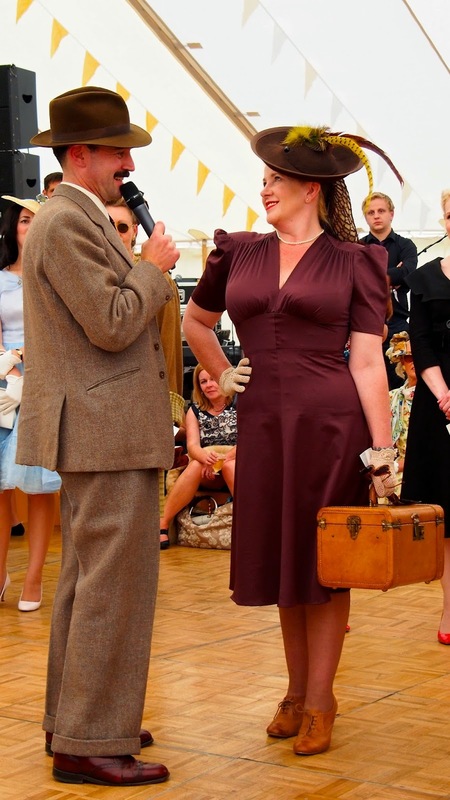 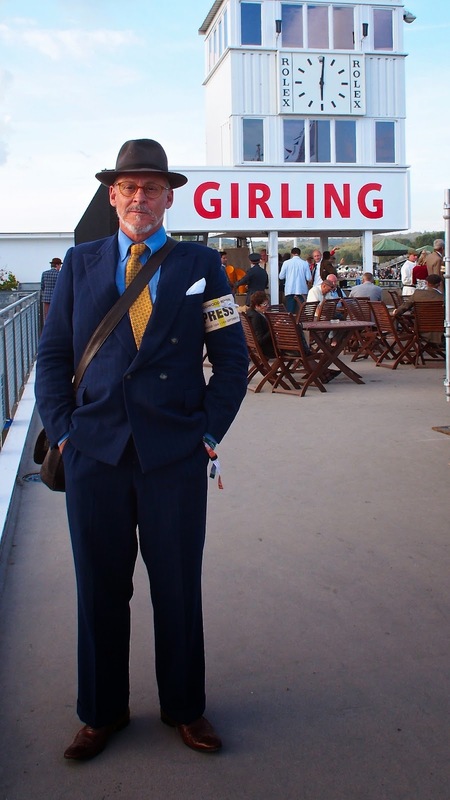 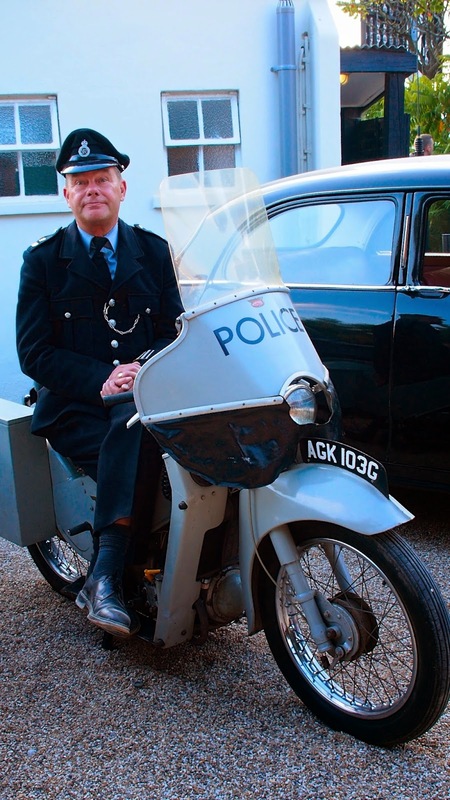 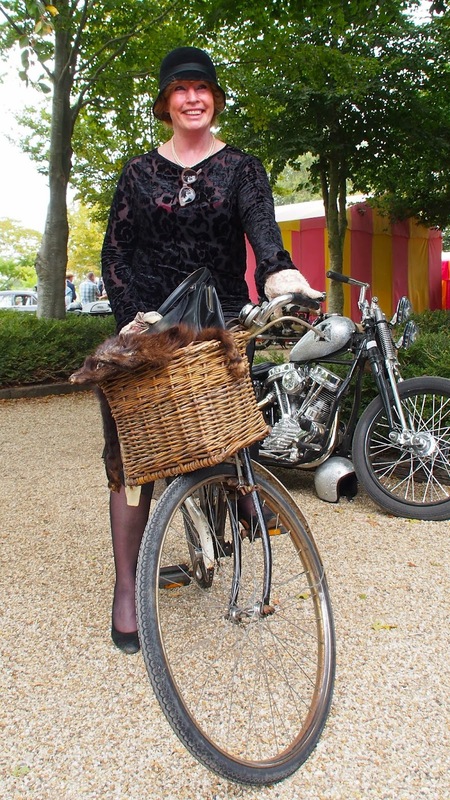 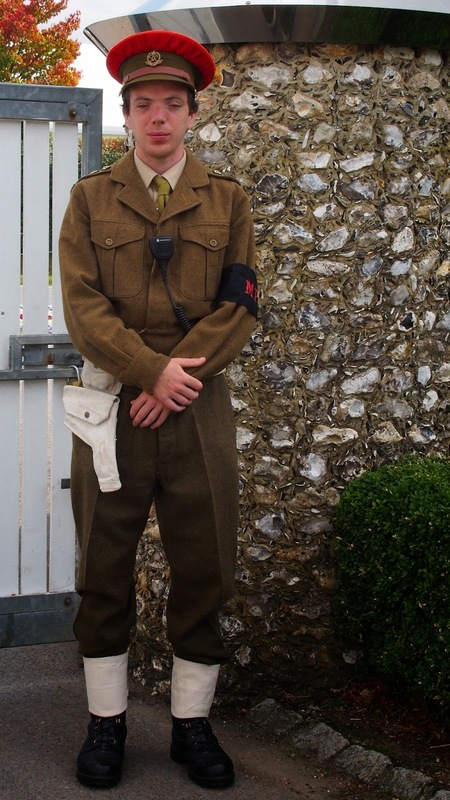 Strangebreed TV Blog: Goodwood Revival, more than just a classic and vintage race meet ! 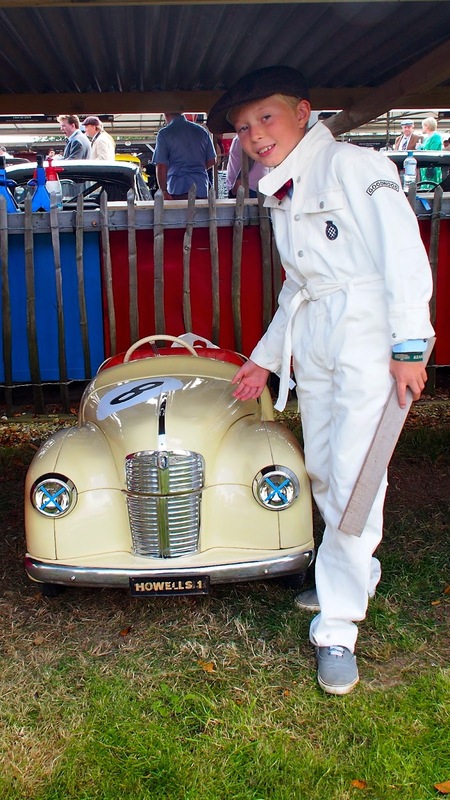 Goodwood Revival has been running since 1998, the revival is a three day festival of Classic and Vintage race cars and Motorcycles being raced as they would have been in the day, no quarter given none asked! 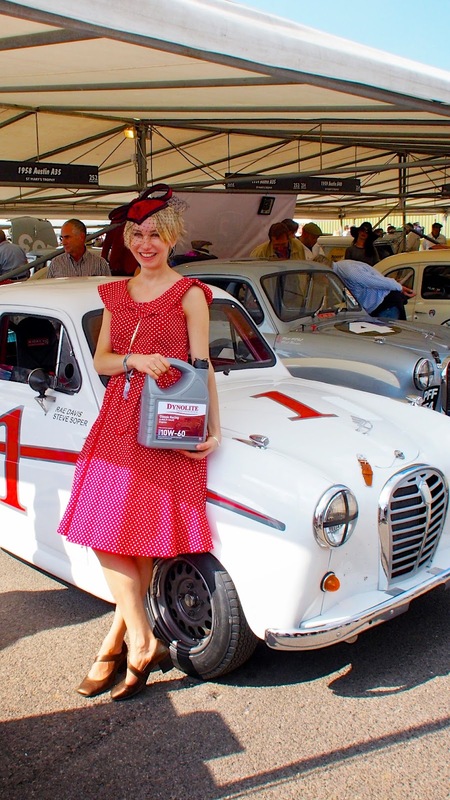 racing is however a only one facet of what the Revival is, the the Revival is a celebration of the past a place where lovers of all things vintage, or retro if you prefer can put on their best threads from which ever era stirs their imagination, from the forties unto the sixties meet with like minded enthusiasts and for those three days live the dream. 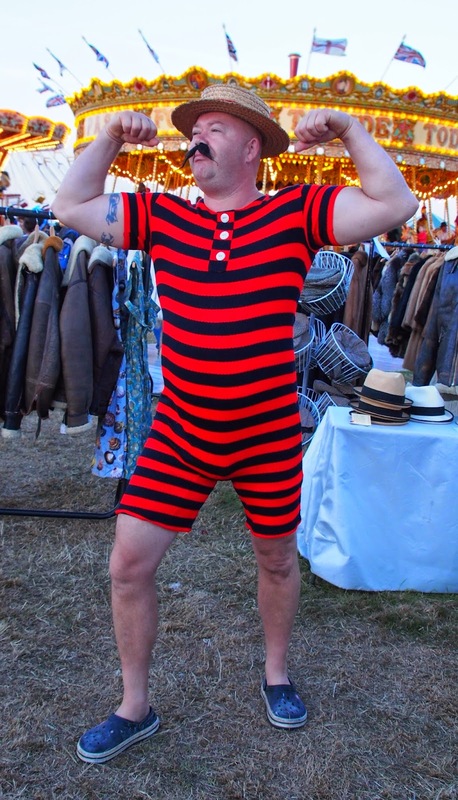 Lord March and his enthusiastic legion of organisers and volunteers have managed to put together the finest vintage / retro festival in the world, complete with vintage and classic race cars and motorcycles, vintage vehicles of all types, an incredible display of classic aircraft, art, music, vintage themed bars and vendor stalls and street theatre all of which allows you to descend into the perceived comfort of days past, and quite convincingly too. 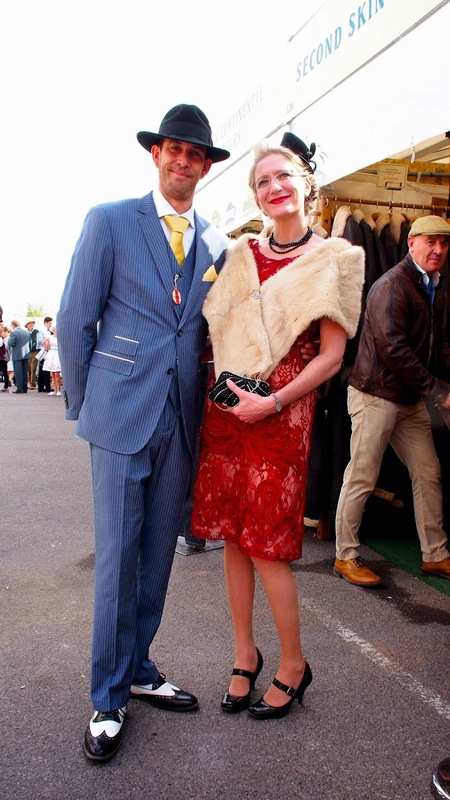 In this Blog I will be bringing Goodwood to you bit by bit this first instalment will be the People of Goodwood, showcasing some of those wonderful people who go the extra mile and dress in their chosen style, this but a small example of those wonderful folks who help to make the Revival what it is, and add so much colour and life to the weekend, the best thing about dressing for the Revival is you don't have to be beautiful or handsome, everyone shines at Goodwood, passion is what shows thru. 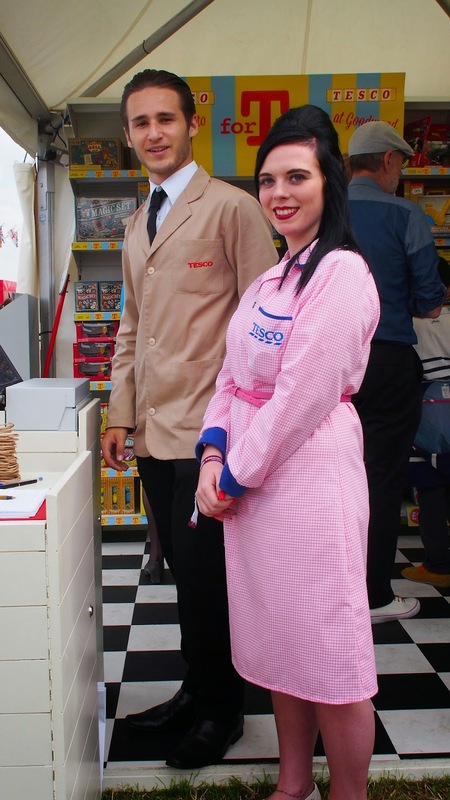 There is a dress code for all competitors, officials, journalists which simply put is look the part or don't bother coming, but even the vendors take the opportunity to look their best in period fashion as they attend their stall which by the way has a retro theme, even the big companies such as Tescos, BMW, Porsche etc get into the spirit of things themeing their displays and stores to continue the illusion, the organisers leave no stone unturned to bring together an event where you as a spectator can feel at ease engage as much or as little as you like and enjoy a hassle free weekend away. 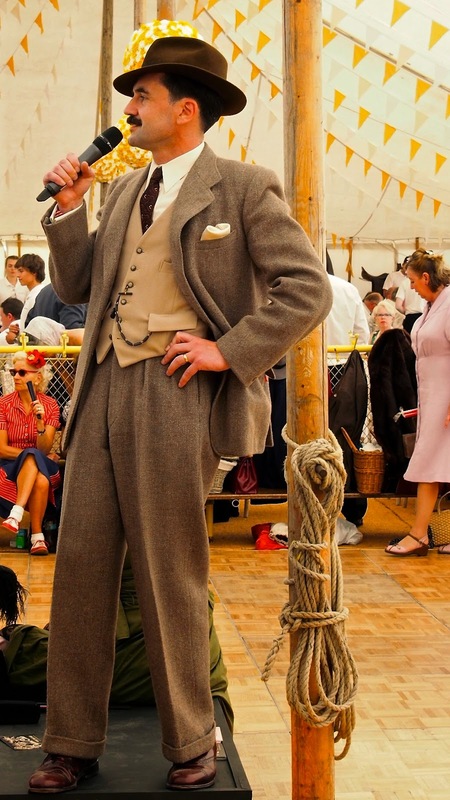 When it comes to the fashions on the street anything goes and it is extremely interesting to see what those around you decide to wear, I will start by saying that i was wearing a dark blue pinstriped suit hand made in 1947 in the town where i live by Joe Tailor a Polish refugee, the suit spent three months traveling Europe with us, and survived I am glad to say. 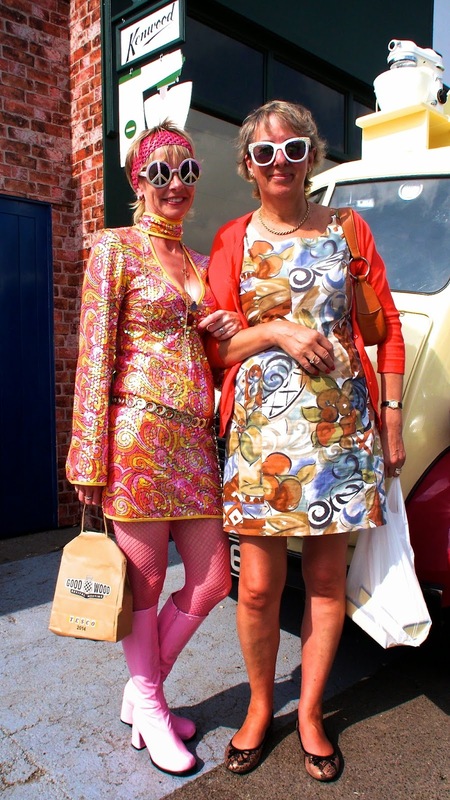 As you walk around the Revival you see a lot of men and women dressed in Military dress, Army, Navy and Airforce and land army uniforms from various countries, there are women dressed in nannies uniforms, casual street clothes the muted coulours and austere suits of the war years giving way to the phsychedelic colours and patterns from the sixties, both men and women strive to have the correct accessories and of course hair and makeup for the ladies, hats, neatly trimmed beards and moustaches are de rigueur for the men, there sense of fun and glamour everywhere but it never takes itself too seriously, FUN is definitely the order of the day. 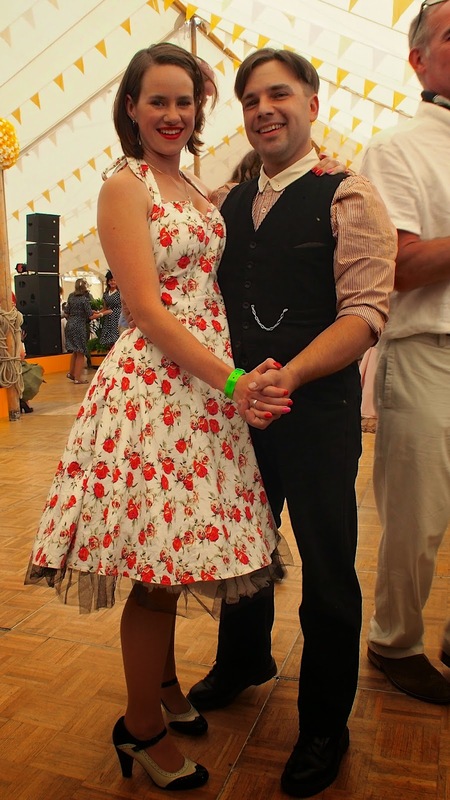 Anyway here come the photos, Enjoy!